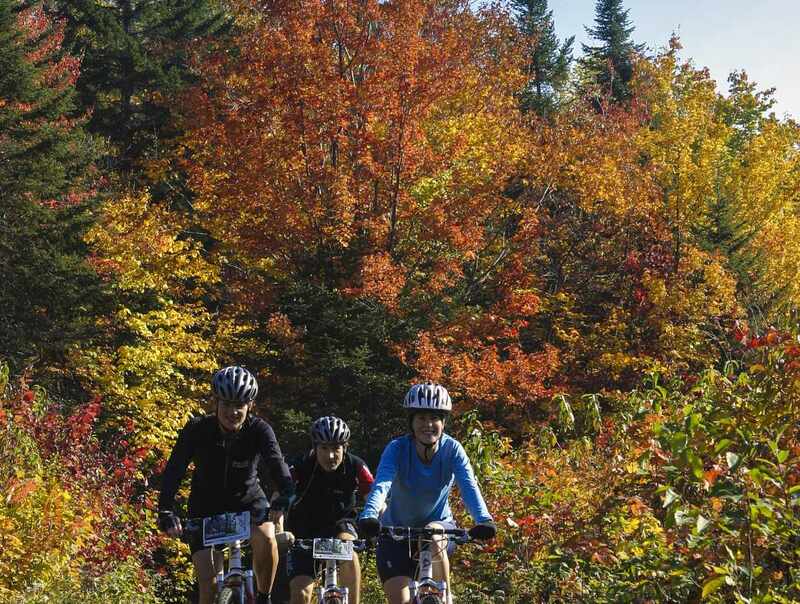 A mecca for mountain bikers, Mont-Sainte-Anne has the most exciting network of biking trails in Eastern Canada. 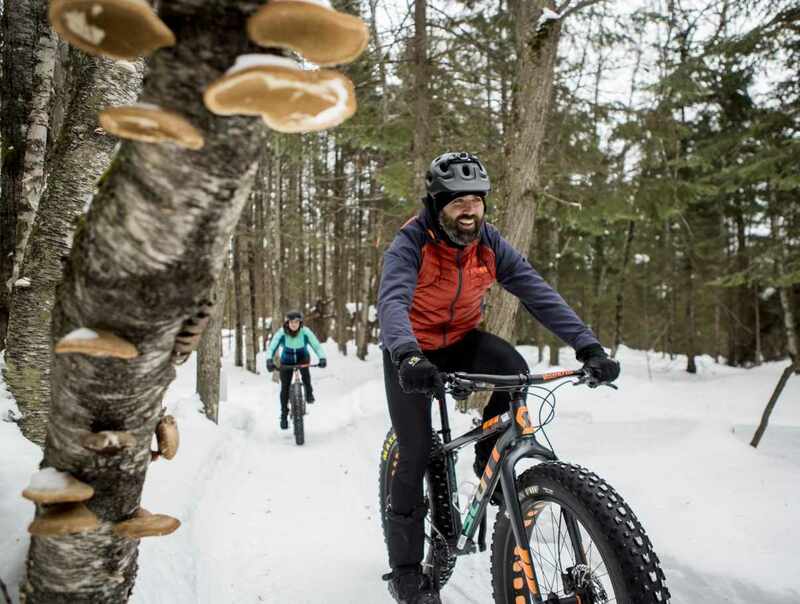 110 km of cross-country bike trails at Mont-Sainte-Anne take a stroll at the mountain at your own pace, whether you are beginner or expert. 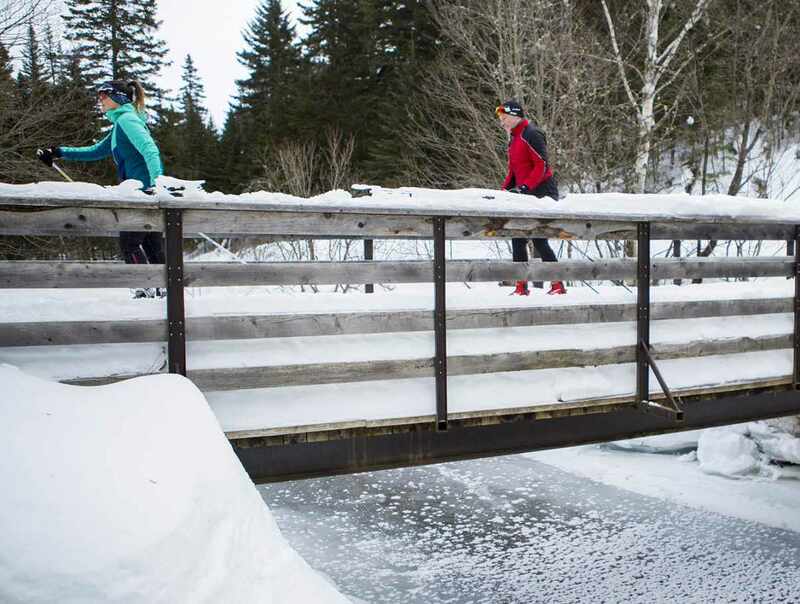 The 25-kilometer downhill trail network caters to all levels, from fast-paced adrenaline rushes to more accessible turns. Your thrills and your pleasure will be increased tenfold! Not to mention the "pump track" at the base of the mountain. 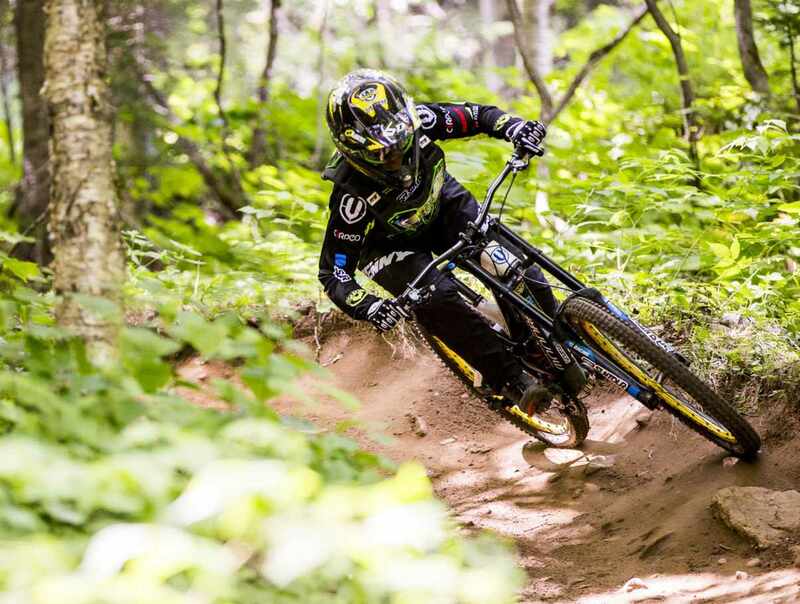 You have no excuse not to come and roll to Mont-Sainte-Anne Resort.